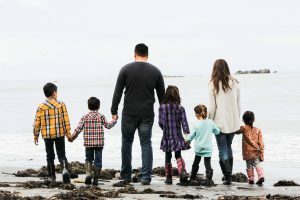 As a homeschool mom of 5, I have literally tried every planner out there. 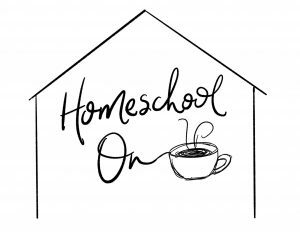 I tried all the little homeschool planners with all their little boxes and it was never enough. It was either too much of one thing or too little of another. It wasn’t tailored to my family, to our unique needs. I needed something custom but I didn’t know where to start. After bullet journaling for nearly a year, I did not jump right on to homeschool bullet journaling. Again, not only am I a die-hard perfectionist (we are the WORST planners- all or nothing), but I am NOT a visionary. I rarely come up with creative ideas on my own. I need to be inspired and there just wasn’t a lot of homeschool bullet journals to be inspired from. 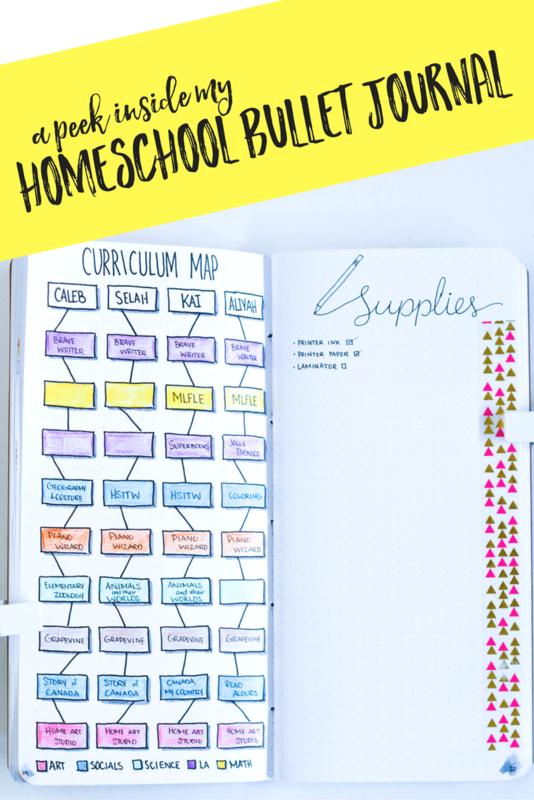 So I waited, I experimented and tweaked and built up my skills and repertoire until I felt ready to set up my own homeschool bullet journal. My first one you can see here in all it’s glory. This one is even better, and it was made in the last few days just for you guys! 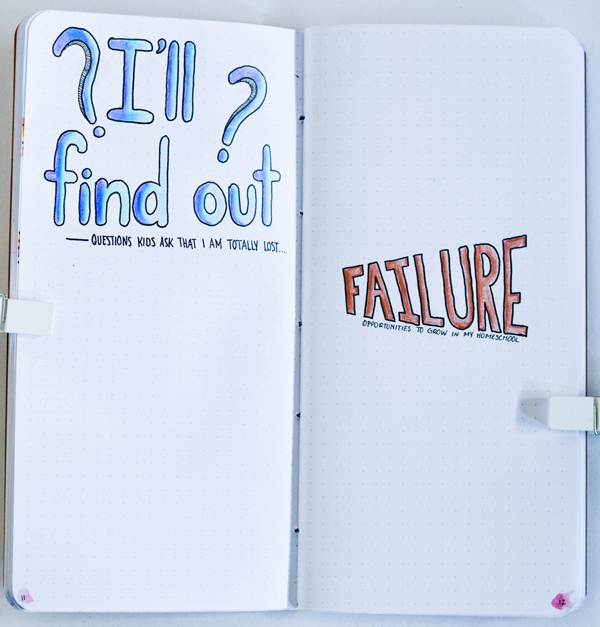 This time I came up with the ideas on my own and I gave myself the time on each spread to get creative with it! It was probably the most fun I have ever had in my bullet journal because I wasn’t copying, I was creating! If you don’t want to read and prefer to watch, subscribe to me on YouTube here, I have a second video going live tomorrow where I talk you through each of the pages and my strategies. To clarify, this is not my day-to-day planning. Instead this is in my collections insert of my Traveler’s Notebook. 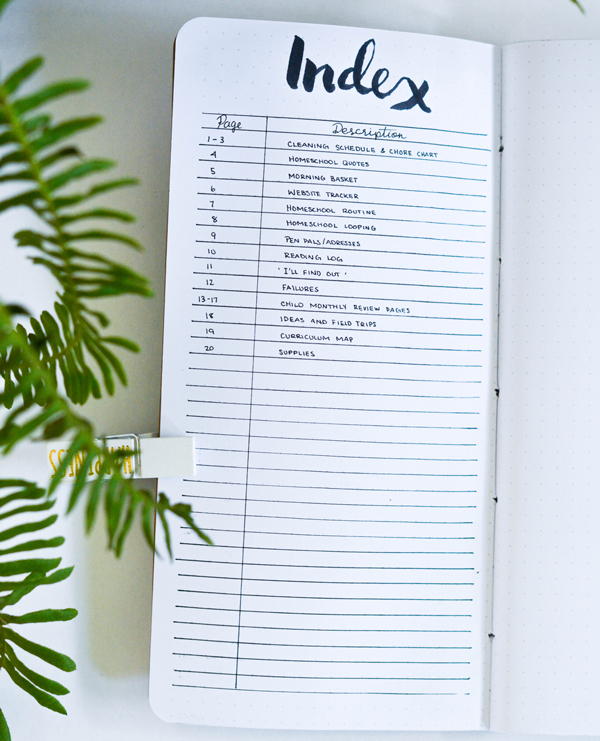 Collections are a place you organize lists and ideas that are related by a theme. You then index them in the front of your notebook so you can find them. They are often pages you refer to often. I set up a section in my collections insert to serve as my homeschool planning. 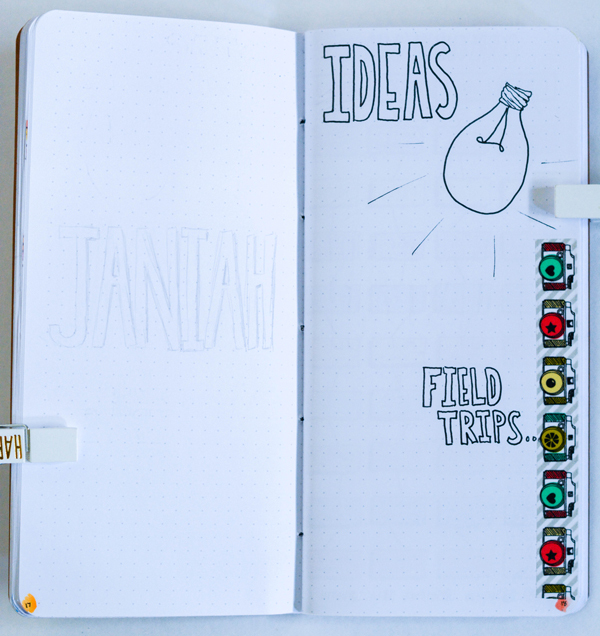 These are my “big idea” pages where I organize year-round and long-term goals and planning. I start off with my index, which I thought would be helpful to show you because this is the heart and soul of bullet journaling. You can put any page ANYWHERE but the key is you need a way to find it. The index is where I can keep track of what I have and where I placed it. I could add more reading logs for example, I would just put a comma and which pages they are on. For example 2,30, 56. So I know where to find them. I would also thread the pages. So on page 2 I would show 2–>30 and on page 30 I would use 30–>56 so that I know that the page continues. It is really an effective way of keeping track without being overly complicated. This is my chore chart, which I like to refer to as home economics. 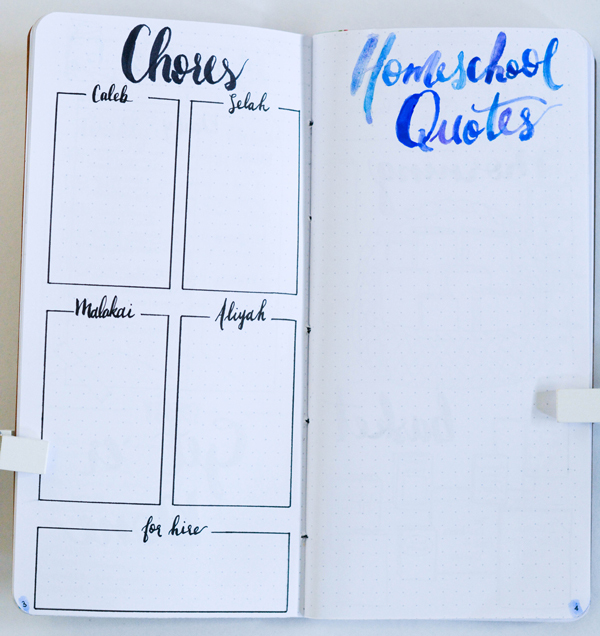 I also want to keep track of homeschool quotes I fall in love with, inspire me, or that I create. 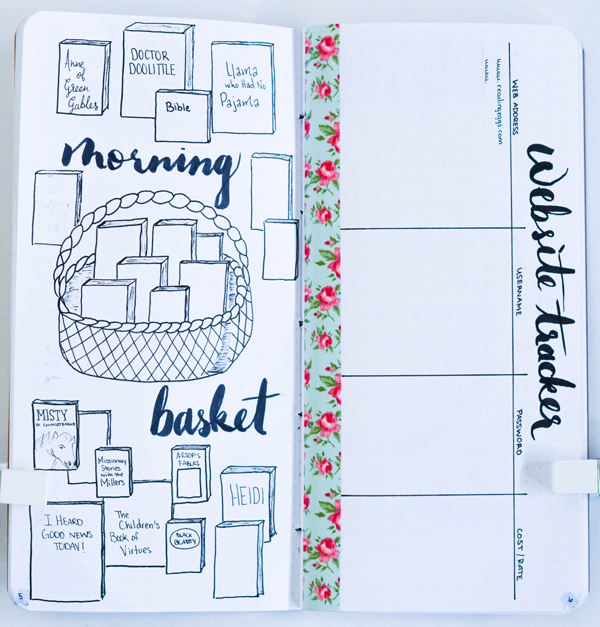 I will just be listing them here, nothing special, they are for inspiration to use in my daily planning pages or to hand letter for you guys. I’m not going to lie, I LOVE this page. I used pencil crayon to color in and added some dimension to the letters with a grey marker. 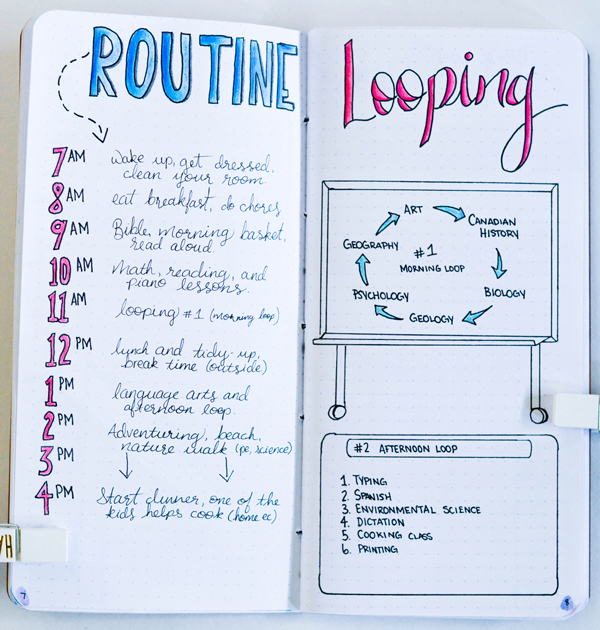 I love setting up routines and I love the idea of looping. I explain it more in-depth in tomorrow’s video, so subscribe or check in to the blog tomorrow to walk through it with me! I think this spread is pretty self-explanatory. I will be adding in addresses so that I am not scrambling or e-mailing people al the time to ask them what their info is all over again. It means we will be more on top of sending out letters to our sponsored children or family members, I will be setting up a tracking page for when we send out letters and who we send them to as well. I will need more reading logs as well, but this is a start. I used to have this on two separate pages but I don’t mind blending them, let’s face it, I don’t have that many great ideas these days 😉 But I did want some space for brainstorming and planning ideas. Stay tuned for a field trip planner to come! This one needs a bit of explanation I think. I am in love with the unschooling philosophy of “child directed” learning and I wanted a way to make that happen. This is a collection of questions my kids ask that I want to make lessons out of. I want to use their natural curiosity as a springboard for education! The second page is an important one to me. If I don’t pay attention to what isn’t working, my rough days, our failures, then we can never grow past them! This is a growth page and I think I am going to enjoy wrestling with it! I left this one in pencil because I want it to evolve over time and don’t want to set ip up yet. I will probably do it all in pencil until it is complete, then set it in pen for a long lasting memory page. These are going to be our monthly assess pages. We are going to be doing a special night with each child once a month and letting them stay up a bit late to watch a movie or read together or play a game or just chat. 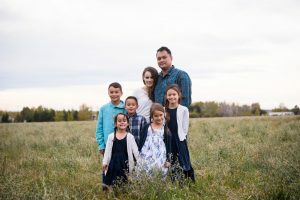 After they go to bed, my husband and I will spend some time praying for them, talking about their school that month, what is working, what we see in them, their strengths and weaknesses, their character, what we want to work on and what we need to cultivate. These are treasure pages to me and I can’t wait to watch them evolve! The last page I have so far is the one in the pinnable image at the top. It is my curriculum map and supplies tracker. The curriculum map was the most work and I love it. I love how I can see all my kids at a glance, all of it color coded so that I know what we are using for each subject and what we still are deciding on. 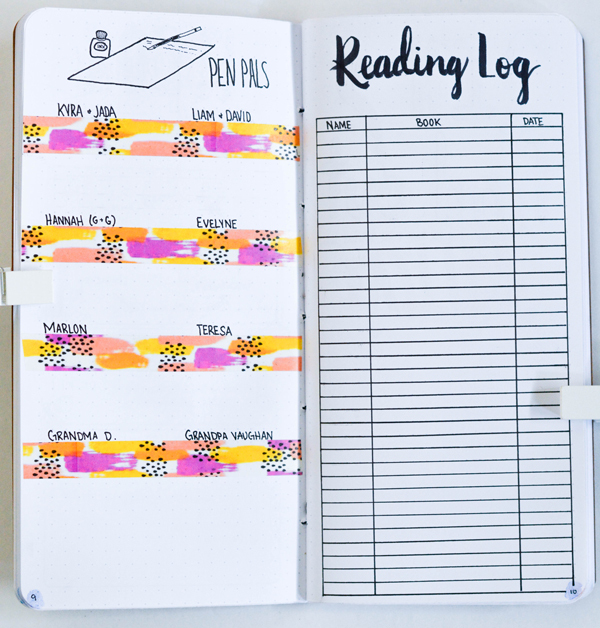 Take a look at this quick bullet journal flip through in the beautiful sunshine, even if it doesn’t motivate you to start planning, who doesn’t feel happy with the sun and a planner?!?!?! 😉 Don’t forget to subscribe if you like what you see! Tomorrow I am going to share a second, more in-depth vide that will show you exactly what it looks like and how it all works. 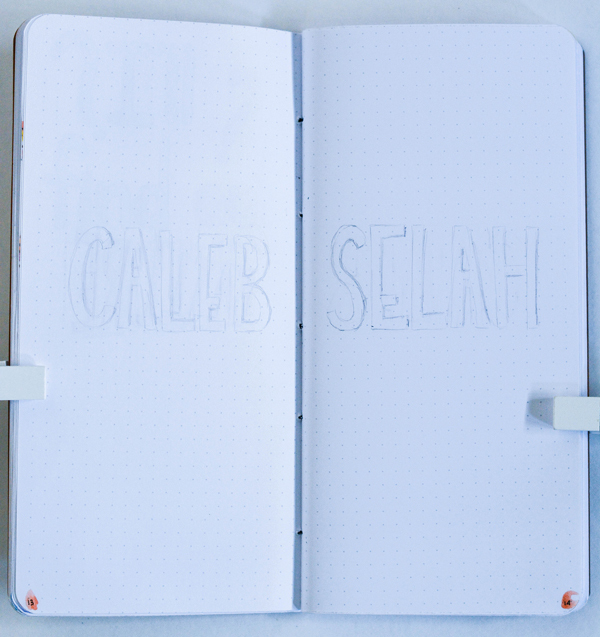 It should give you a more cohesive idea of both bullet journaling and my planning strategy. Which collections would you add? No, seriously, I need ideas! This is fantastic! I love my bullet journal. I’m not so artsy, but I love the first page especially since I am not an extreme unschooler and want a way to track interests and feel a tiny bit more structured. What a great idea! I have four kids, and am only officially schooling our first so far. All boys after that. 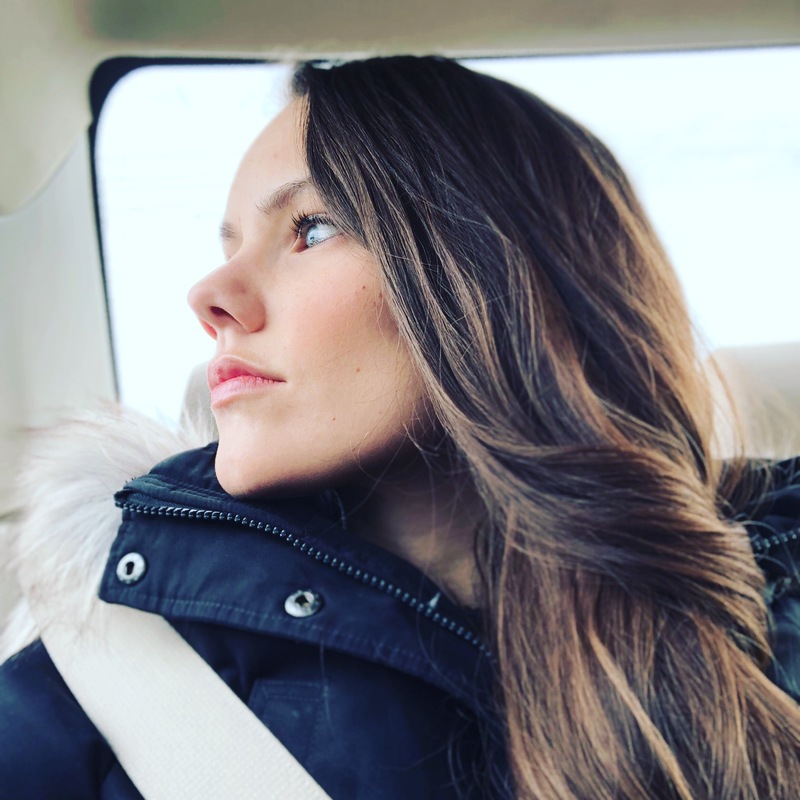 I loved your podcast on Bravewriter and look forward to following your site. This is such a great idea! Thanks for the inspiration!